YOUPEOPL's namesake track is one of the best songs of 2018. St. Louis is blessed with one of the finest music scenes in the country. Every night of the week, talented local artists hit the city's many stages, strumming, plucking, bashing, blowing and crooning their way through sets sure to keep the people dancing. The sheer number of gifted songwriters, instrumental virtuosos and airtight acts that call the river city home can be staggering to keep track of, and even more difficult to cover. But that won't stop us from trying. 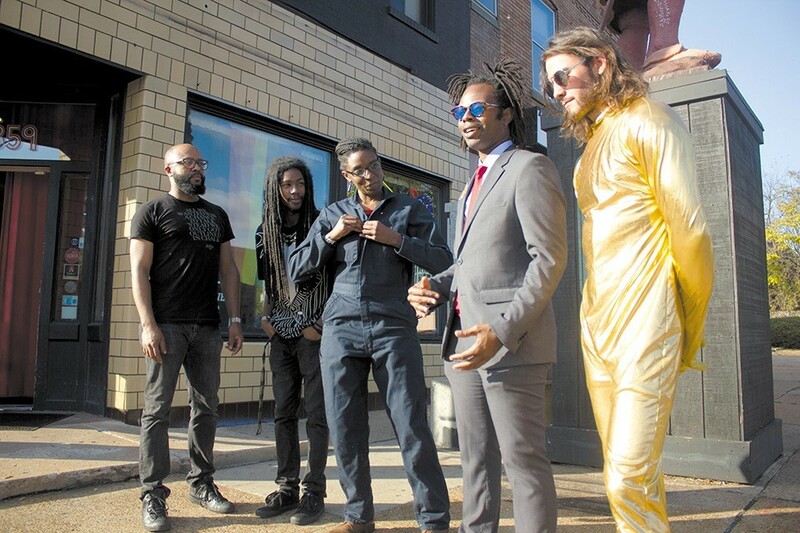 Each week, in fact, our Homespun column looks at a new release by a local act and picks the brains of the artists responsible in an effort to catalog St. Louis' best and brightest. Now, as the year draws to a close, critic Christian Schaeffer presents his picks for the best albums and singles of the year. This is the music that made St. Louis move in 2018. Opening his album with excerpts from a Nina Simone interview and some intricately harmonized voices tips Black Spade's hand that his latest album will be a smartly jazz-inflected affair. 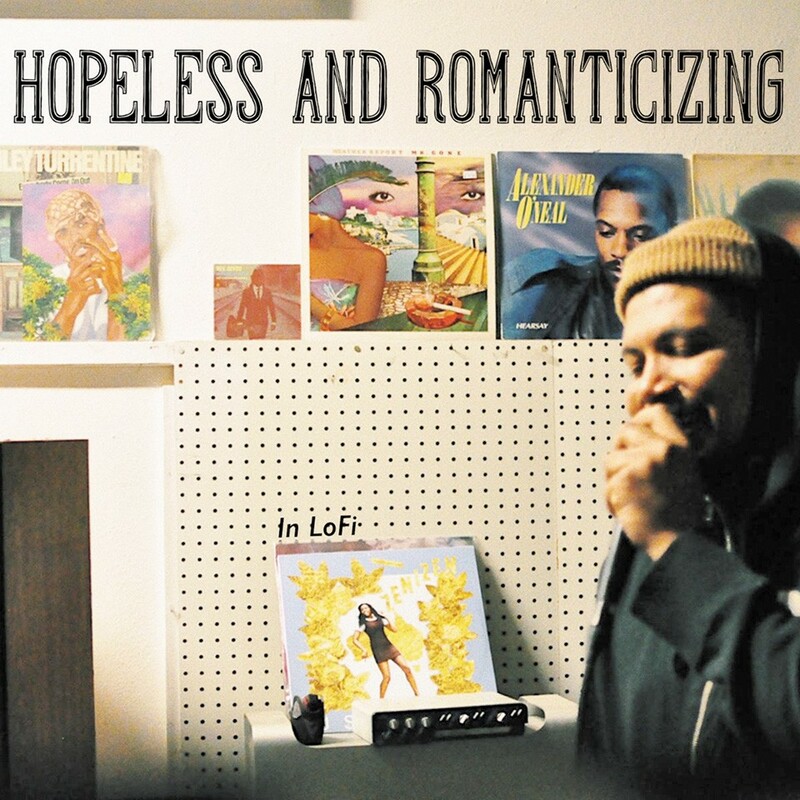 The rest of Hopeless & Romanticizing follows through on that promise, with a dusty vibraphone lick carrying the water for "Dance 4 Me" and layering Spade's soulful vocals over spare guitar and errant percussion on "Fly Monarch." He remains a generous host, with choice spots by Tef Poe, Arshad Goods and Bianca Fitzpatrick, but Hopeless shows Black Spade's own reimagining of hip-hop as borne out of spacey soul and underground jazz. Naming your rock & roll record after one of this city's most storied, venerated and mourned rock & roll clubs would be a provocation from someone less mild-mannered than Kevin Buckley. As it stands, his band Grace Basement's latest record doesn't so much channel the Landing of yore as use it as a signpost of youth and memory. 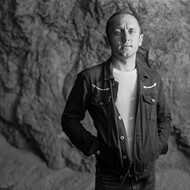 The combination of Buckley's many gifts — an inviting and occasionally yearning voice, control of simple and direct rock & roll dynamics, an intrinsic understanding of guitar-driven songcraft from the Beatles to Sonic Youth — has helped make Grace Basement one of the most consistently accomplished bands in town. 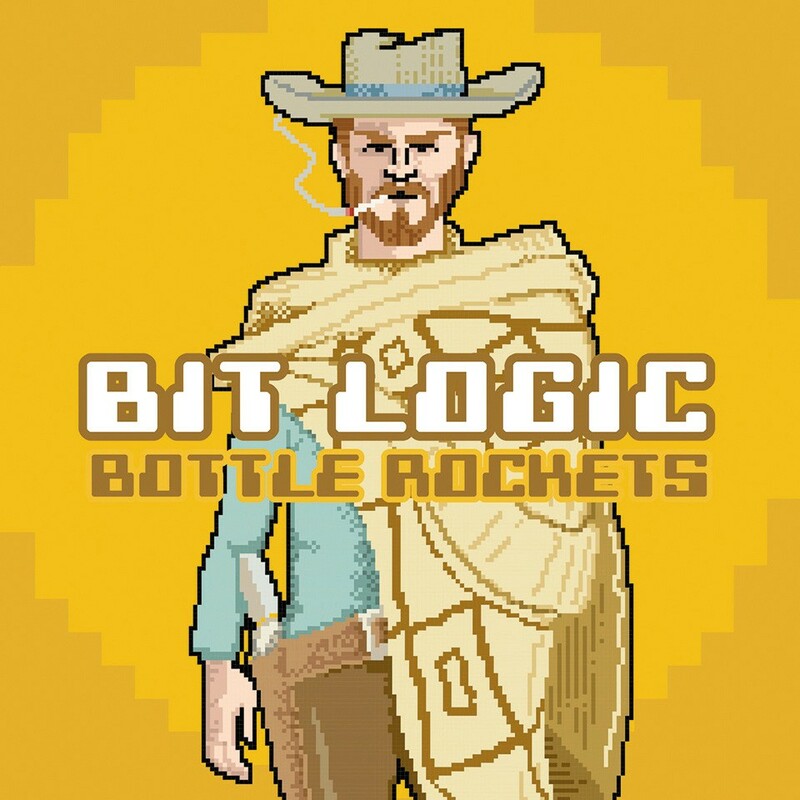 The band's move away from acoustic roots music toward a reinvigoration of a twin-guitar foursome is a welcome reminder of its impressive range. 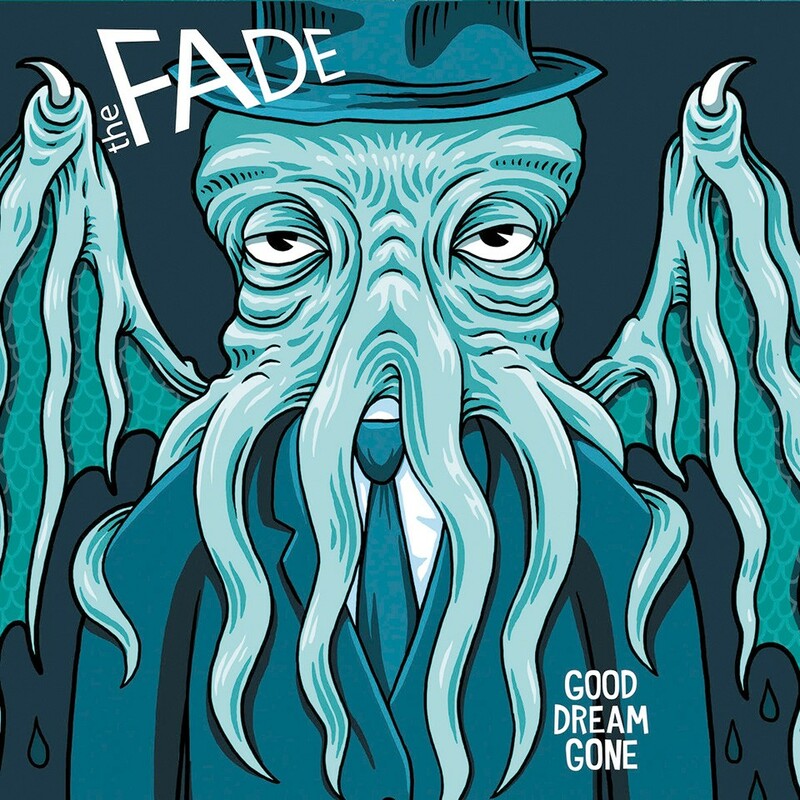 Metro East-dwelling rock band the Fade kicks off its first full-length with "All That for This," coating descending guitar arpeggios in an aqueous vibrato while singer/guitarist Ryan Spriggs uses a stomping, glammy chorus to move from ennui to fervor. "All That for This" lays out much of what follows on the remaining nine tracks — dark-tinted guitar interplay, dynamic contrast and Spriggs' bruised and haunting vocals, which sound tailor-made to be sung into a cheap microphone in a darkened bar. While Joe Stickley and Sean Canan's Falling Fences sprang from their weekly gig at McGurk's, on II the band steps away from its acoustic origins and wraps Stickley's voice and lyrics with twin-guitar energy and, on several tracks, electric piano and a full horn section. Canan's fluency with some of the best American rock and pop music from the past 60 years is a boon to this record — most tracks hew close to an Americana/indie hybrid reminiscent of early Wilco, but the players will drop in the occasional reggae uptick or Beach Boys-inspired vocal arrangement. 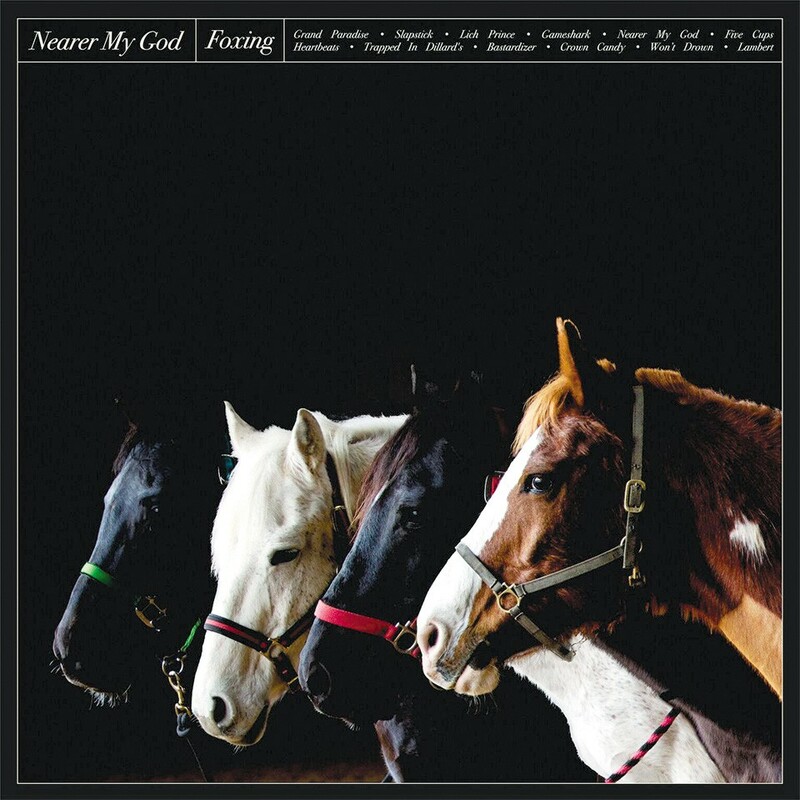 "I want it all," Conor Murphy sings on the title track to Foxing's third album, and that ambition and scope allows the band to create its most fully realized record to date. 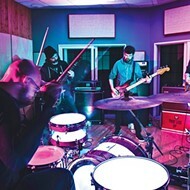 Production from former Death Cab for Cutie guitarist Chris Walla certainly didn't hurt, but the dexterity of the band and the breadth of its influences produce a sound more assured than ever, even with the departure of founding member Josh Coll. Local fans watched Foxing start out as a cinematic emo band; now music lovers at sold-out shows across the country cheer on a borderless rock group capable of honest-to-God rafter-shaking anthems. 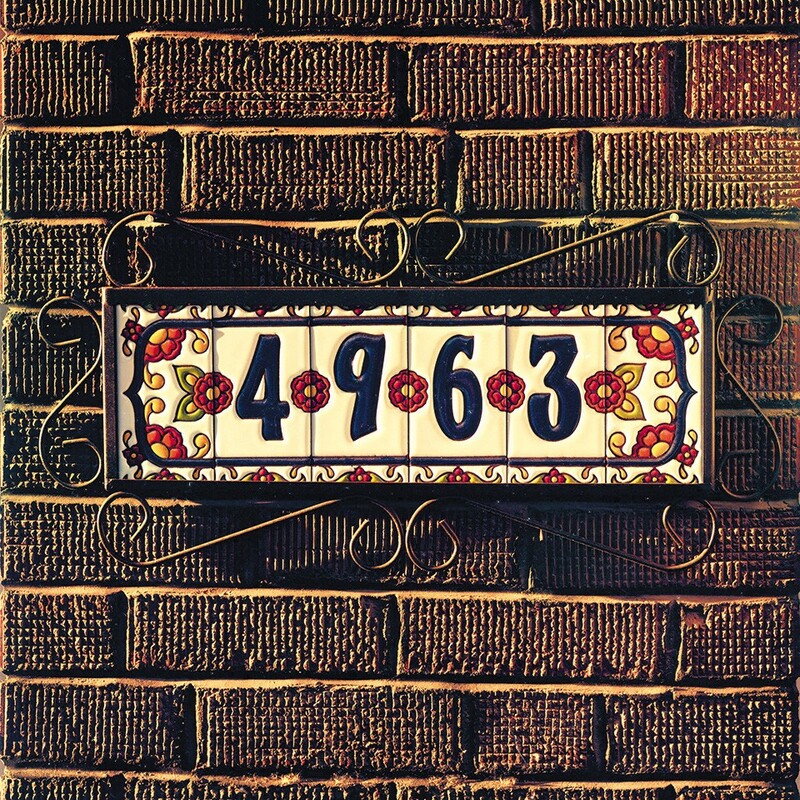 4963 is the street number of Al Holliday's house, and he treats the modest south-side spot as the headquarters for his ten-person R&B group, the East Side Rhythm Band. 4963 is also the band's third record, and it finds Holliday and company at a place of assuredness in their sound and approach. While Holliday pulls liberally from the playbooks of his heroes — Leon Russell, the Band, Allen Toussaint — his skill at arranging keeps the horn-heavy, harmony-laden tracks from feeling overstuffed. 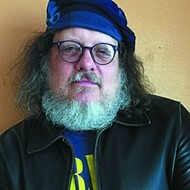 Holliday's duet with Kenny DeShields, "Wake Up America," speaks to the album's undercurrent of political consciousness nestled amid heart-and-soul humanism. It was just about two years ago that Lisa Houdei let her songs emerge out of a long hibernation, releasing them on a small, insular and inviting album called Heat. Since then Houdei has gigged relentlessly, linked up with some of the dudes from Jr. Clooney and dropped a sophomore release that doubles down on what made her debut so entrancing. 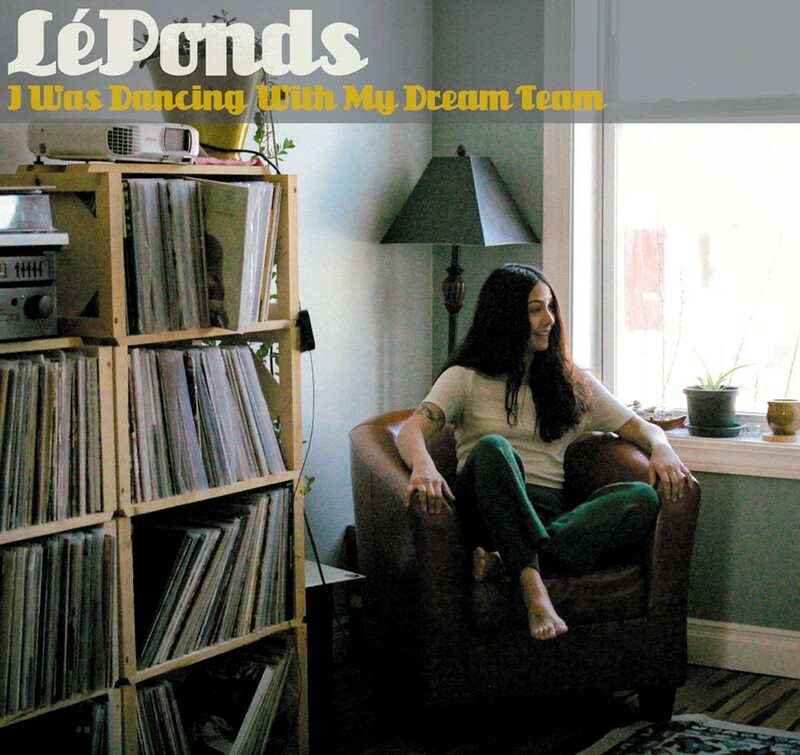 I Was Dancing with My Dream Team is generous with its delights — heavy reverb on the vocals, plenty of Real Estate twang on the guitars — with Houdei's shape-shifting vocals showing her faculty with Alvvays-esque dream pop and operatic torch songs. For most of Mikey Wehling's musical life, his electric guitar has been his most expressive instrument, and a vital force in groups including Messy Jiverson and his own trio the Reverbs. 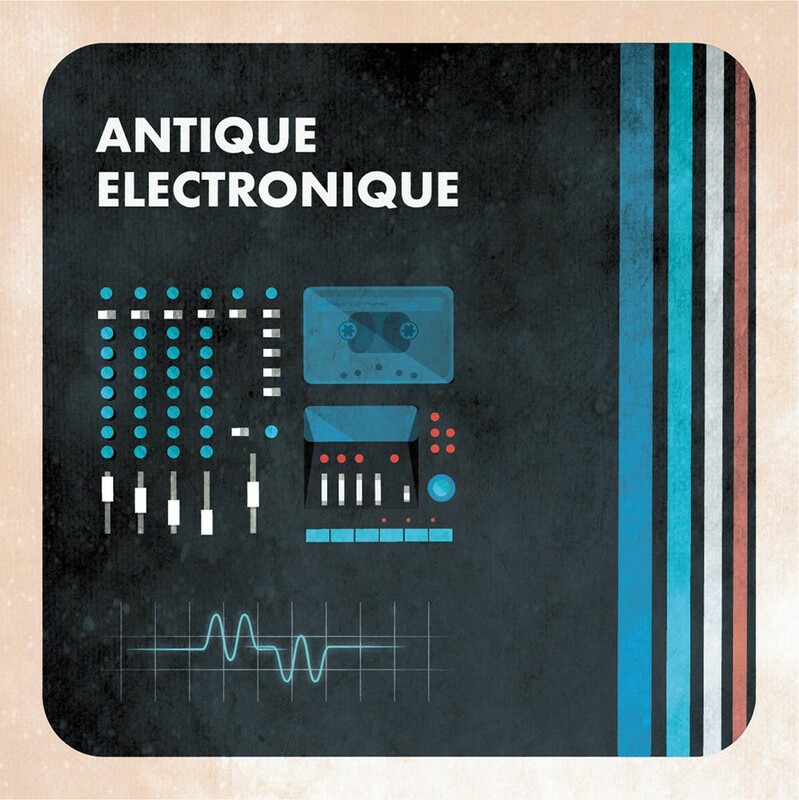 But a chance encounter with two antiquated pieces of 1960s gear — a Univox drum machine and an Ace Tone combo organ — inspired the all-instrumental Antique Electronique. The album is made up of fifteen tracks, none more than two minutes long and all based around the pre-set groove spat out by the Univox and embellished by organ. It's a funky, dusty trip into a deep-shag carpeted hotel bar with Wehling, bearded and grinning, behind the console. The only thing boring about electro-pop quartet Middle Class Fashion is how consistently great it's been across four distinctly different albums. 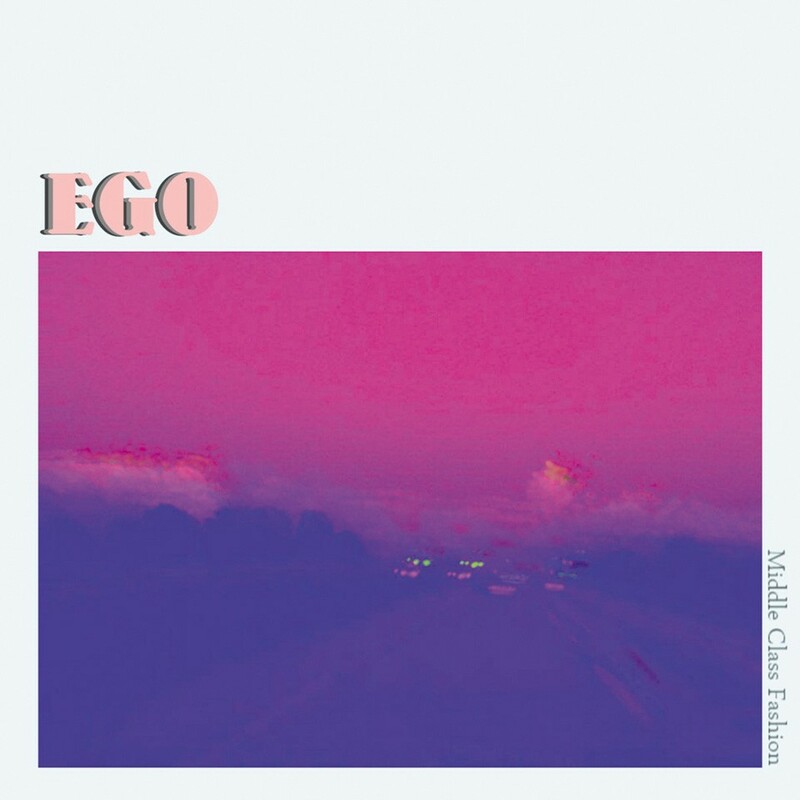 On its latest, EGO, the band eases up on the piano-driven pomp of earlier releases and borrows some of the icy, cavernous production from blown-out hip-hop. 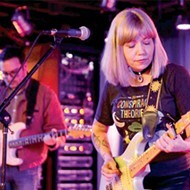 Jenn Malzone remains an engrossing focal point, but it's the contributions of the band's two most recent additions, Katie Lindhorst and Lindsey McDanel, that have given the band crucial crunch and bite. If the Pacific, Missouri, honky-tonk Stovall's Grove was once a hidden gem for country music enthusiasts, Brian Henneman has blown the saloon doors off the sucker. The clientele will likely forgive him after hearing this loving and funky tribute, but one has to wonder after hearing John Horton's licks: How much wah-wah guitar is allowed at Stovall's? Lost among Damon Davis' world-building art installation Darker Gods in the Garden of the Low-Hanging Heavens, which debuted at the Luminary this summer, is that the multi-disciplinary artist released an immersive full-length album amid a gallery's worth of photographs, sculpture and film. 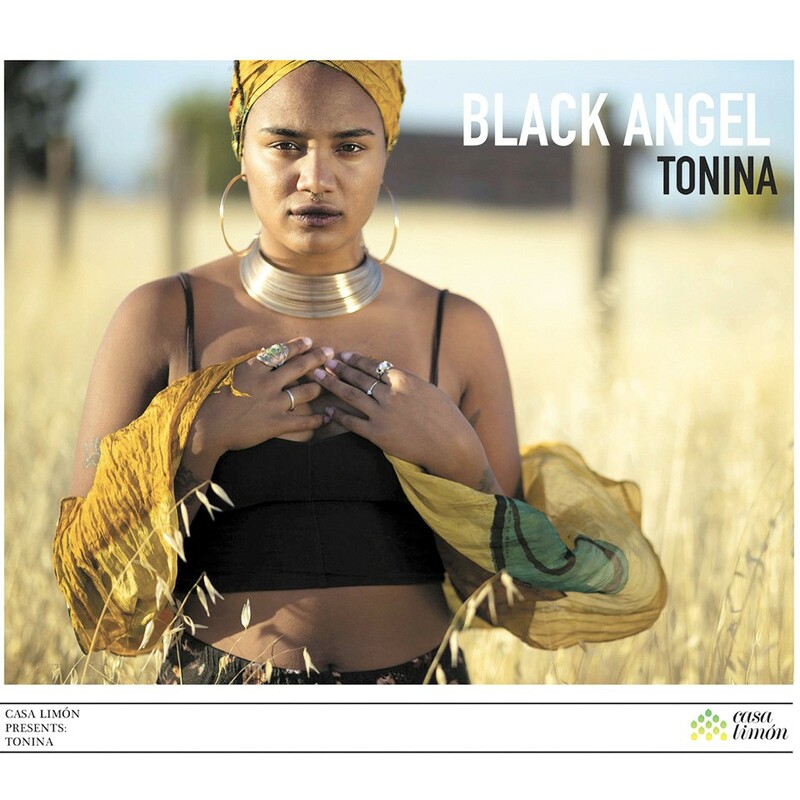 This track centers the artist's fascination with classical mythology amid the black experience, creating an archetypal figure both familiar and remixed. Danny Kathriner and Ben Davis first made music together in the early '90s alt-country band Wagon, but this year's collaboration gave the pair a chance to match their words and music with a few decades of experience and maturity behind them. That hard-won wisdom is at the core of this kitchen-sink drama, which finds Kathriner and guest vocalist Laura Cantrell trying to communicate across an emotional gulf that neither seems able to cross. Seth Porter took his time in setting the table for his first band since the Blind Eyes disbanded, and the debut single from his new group finds the singer and guitarist trading in some of his old group's nervy pep for a slower but surer approach to jangle pop. His best songs have always cast an eye toward the slow but relentless creep of maturity and entropy, and "Weight" does so while pulling off an energizing bassline and tightly chorused guitars. 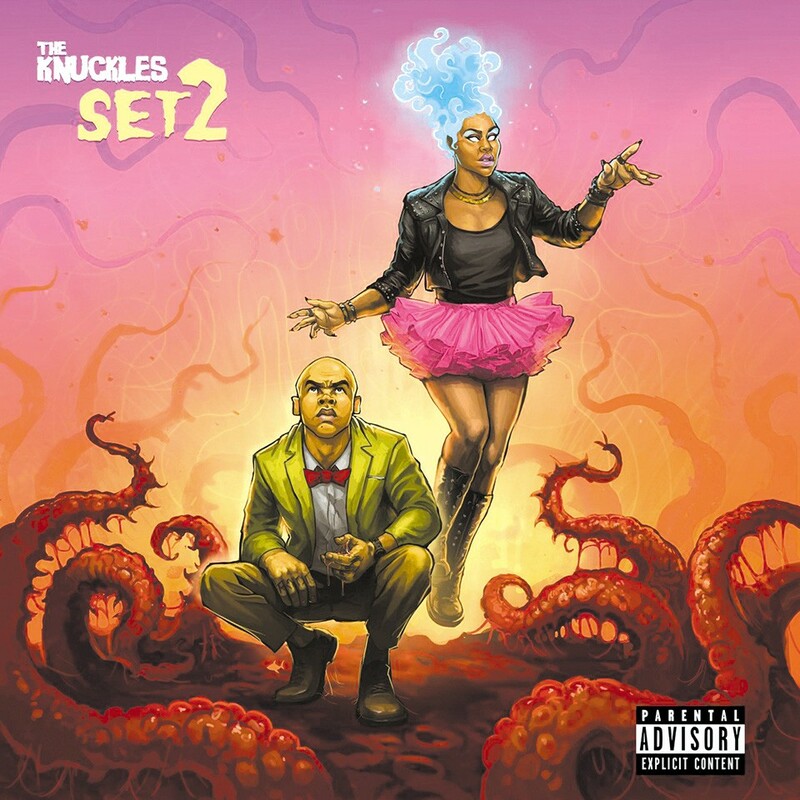 The Knuckles, the fruitful partnership of Rockwell Knuckles and Aloha Misho, continues to find fertile ground in the space between his baritone flow and her high-flying R&B stylings. 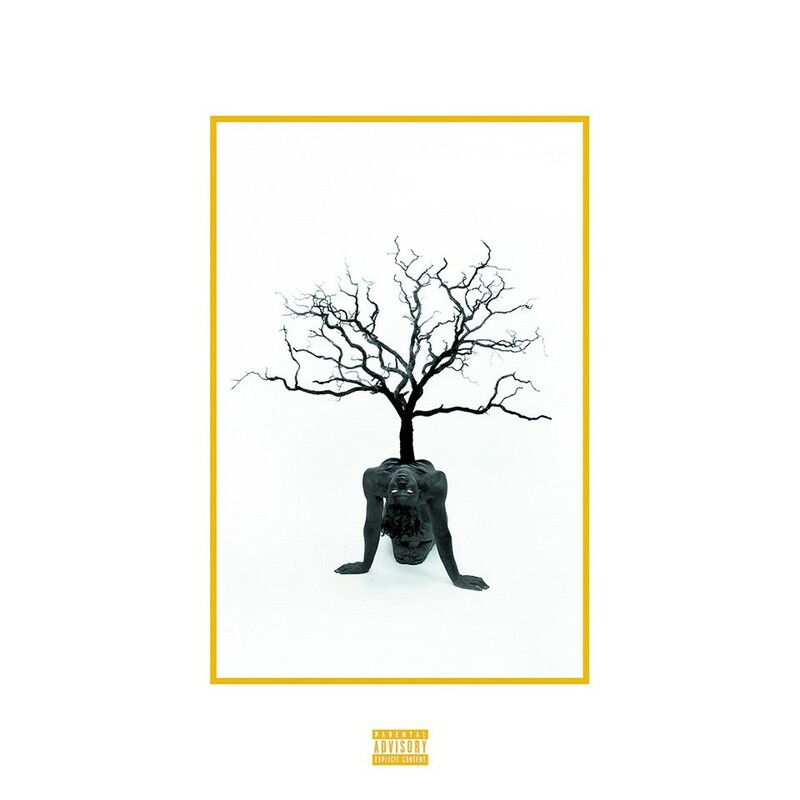 "Private Life" is a model song from the pair's latest EP. Against spare piano and pulsing bass, the singers critique class, culture and consumerism from both sides of the velvet rope. 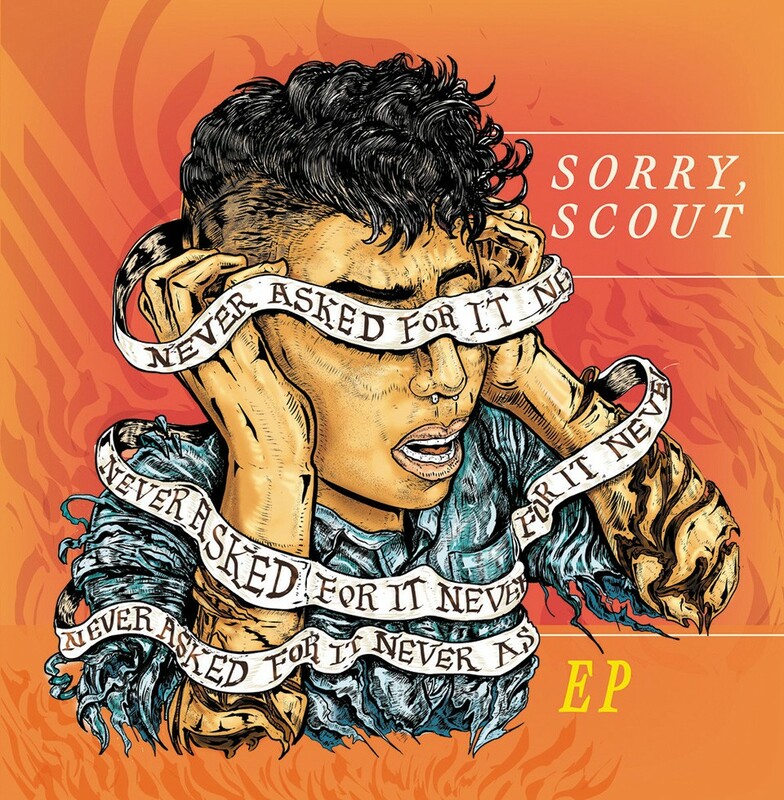 Local quartet Sorry, Scout marries spindly art-rock with clear dashes of political progressivism. The title track of its debut EP, "Never Asked for It," is quick, brash and immediate, providing a platform for singer Randi Whitaker's powerful vocals and incisive lyrical commentary against Nate Jones' nailgun of a guitar riff. It is both a little misleading but also perfectly fitting that most people's introduction to Tonina Saputo will come through her Spanish-language album. For an artist who mixes jazz, folk and soul elements, and who can move from upright bass to acoustic guitar and work comfortably within those idioms, this torch song gives just a taste of her talents. NPR thought so too, putting "Historia" as its 47th best song of year. 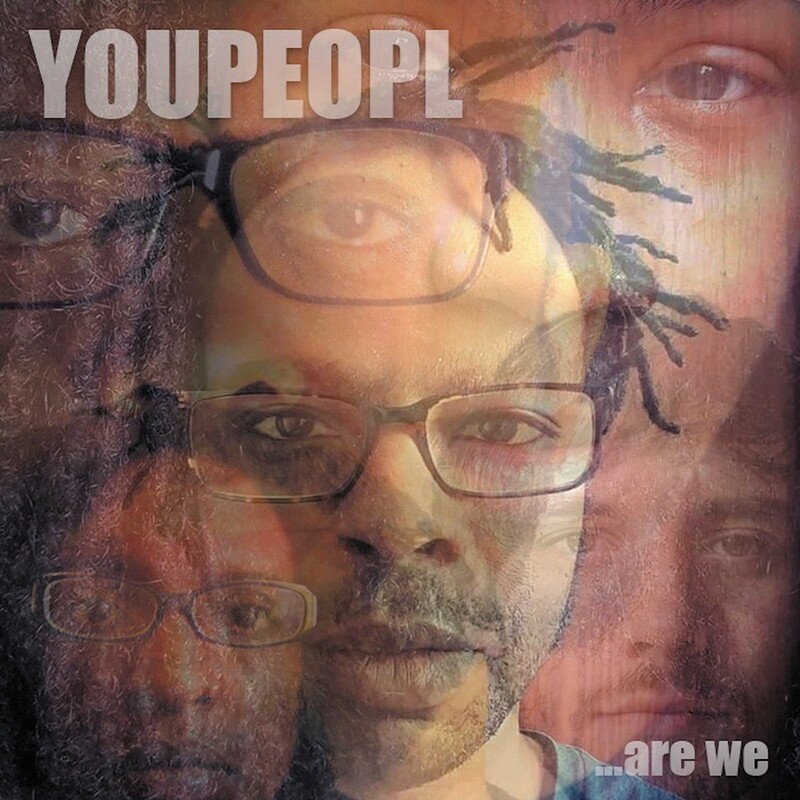 Chan Evans and Brandon Mason started YOUPEOPL as a way to meld their political frustrations with a rock & roll idiom, but much of the group's debut EP takes a slower, more spacious approach. 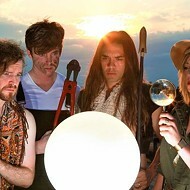 Its closing track was inspired by political unrest at home and abroad, but Evans' soulful, multi-tracked vocals and artfully opaque lyrics ring out against a rising swell of apocalyptic art-rock. After a decade of making quiet bedroom pop (and playing in bands including Shady Bug and Vanilla Beans), Todd Anderson rebranded as From a Cloud and released two pretty different albums in 2018. That includes two versions of "Veggie Tales," a meditation on mortality. A live band version is limned with electric piano and strummy chords, while the EP Forever Crushed uses the same cadence and tempo combined with amorphous synths and boom-bap drum machines to set the reflective mood.